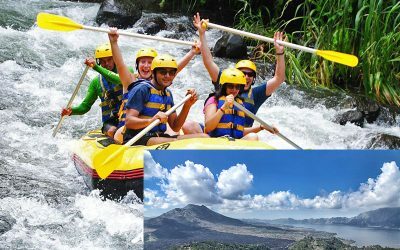 Find and Book best Bali Rafting Adventure package with more reasonable price. 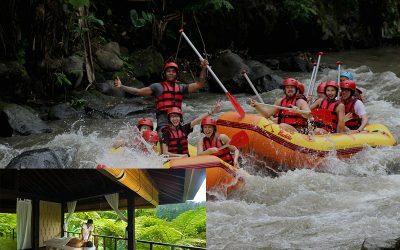 RaftingAyung.com present to answer your Rafting Adventure on Ayung River, is the longest, the newest with various facilities in Bali. 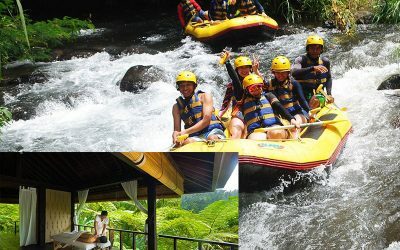 Located in Ubud with nature that still green, the amazing rafting trip and spectacular rafting trip on the Ayung River. 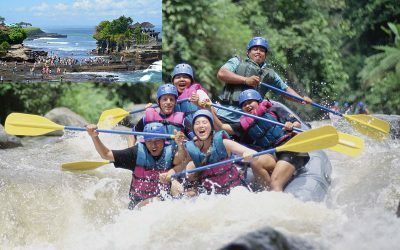 Feel the challenge of Ubud Bali White Water Rafting Adventure with various facilities prepared to explore the famous Ayung River. 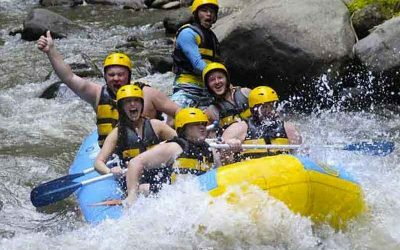 We are the specialist’s rafting company in Bali offers the river rafting tour at the best and most popular river such as Telaga Waja River and Ayung River. 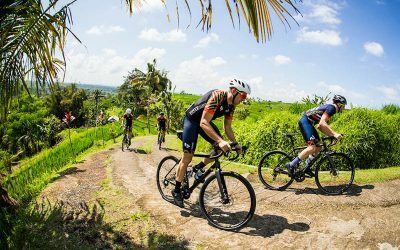 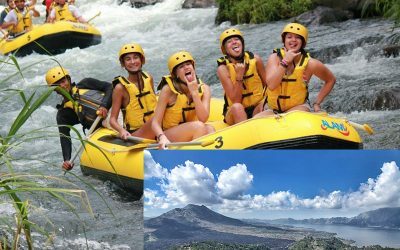 Out of the countless number of rafting provider throughout Bali, we have hand-picked only few exceptional river rafting in Ayung River and Telaga Waja River, to make sure you get the best and cheap River Rafting Tour in Bali. 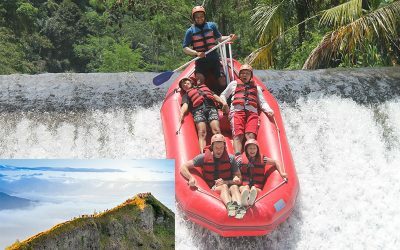 RaftingAyung.com provide daily white water river rafting activity, get special price from us for more than 50% discounts for local and foreign visitors. 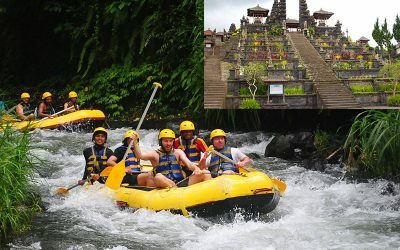 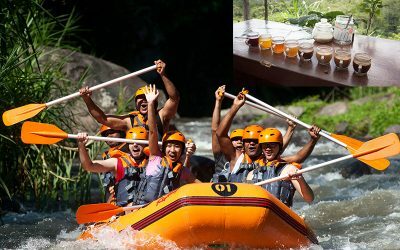 River Rafting Bali is the most popular adventurous option on the island of Bali offers an extraordinary experience by defeating the water rafting challenges of different classes and also admiring the natural beauty before reaching the starting point and seeing the spectacular view of the river. 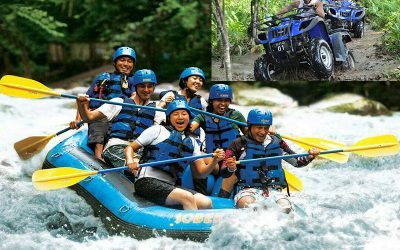 Make sure you are booking a tour through this website to get very special service as above itinerary and the end will make your holidays so enjoyable. 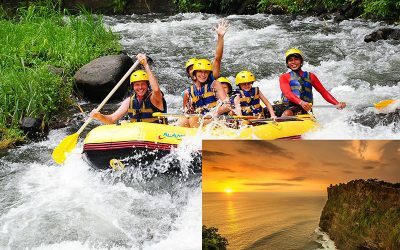 We also customize best combination package for Rafting with professional handling system, friendly staff, international safety equipment, Insurance with affordable and cheap price, to make sure you get the best holiday in Bali. 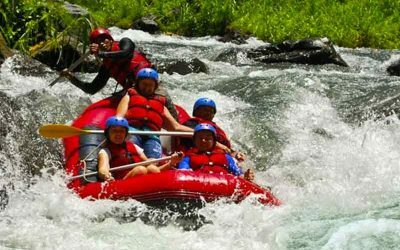 Great rafting experiences at very affordable prices. 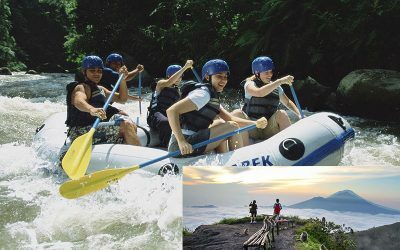 You are free to cancel or change the date of service or booking within 12 hours before. 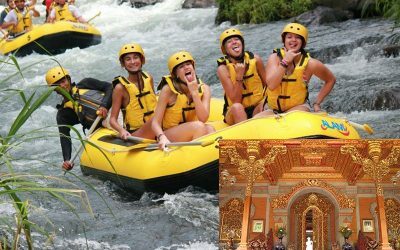 Our satisfied customers tell us that the friendly atmosphere and personal touch on our rafting tours is worth every shekel.